The first one is beautiful, but I couldn't help but think OUCH when I saw it. Getting a tattoo on your back must hurt... A LOT! I have been thinking about getting a tattoo on my wrists. I am just thinking about getting the words Joy and Love on each one. Still thinking about it though. I definitely wouldn't get a back tattoo for my first tattoo, ouch! I'm not a tattoo person but some of those are awesome! I'm always amazed at some of the detail gone into some tattoos, art! 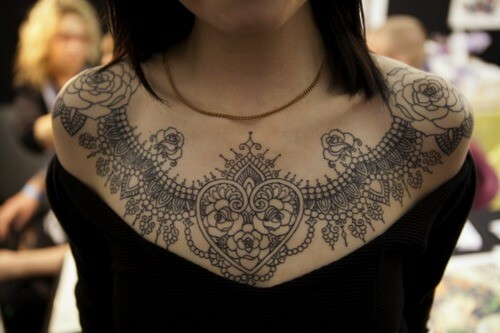 I'm not a tattoo person either, but that first one was amazing :) So was the one that looked like lace around her neck. I'd love to get either one of those, the detail is amazing. Ouchies though!! I love tattoos too Ames but not on me. I've got one but love them on other people, especially men. I think when they are on women, they should be tasteful (I love Sheri Bomb's). The ones you have pinned are beautiful. I hate those 'tramp stamps' just for the sake of having a tattoo. I love Sheri's too, not only are they awesome but meaningful too. I'm with you on the tramp stamps... not cool! Love tats have two now and dying to add to my collection. 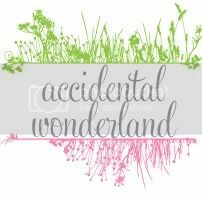 I will likely hold off until after the next bub and trying and work my current two on my back into a design to honour all my babes earthbound and above. I really love the first one Ames. But I also like the day of the dead skulls so colourful. Ahhh heck I like them all, who am I kidding. 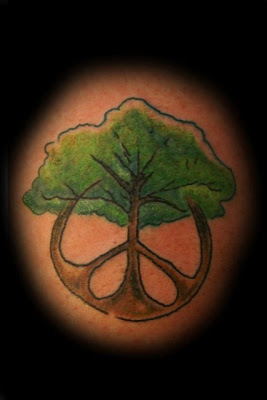 I better stop talking tats now, otherwise I will get fixated on wanting to do something now. I love how meaningful your tattoos sound. That chest piece is absolutely AMAZE. 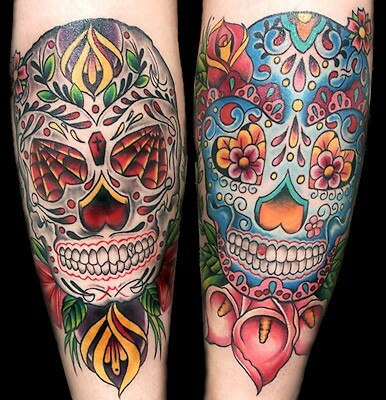 I like the sugar skulls too - so colourful and pretty! How does one choose? I know, I want the chest piece obviously on my chest and the sugar skulls on my back. I can't help but think how expensive they'd be though!